TBG had an unusual invitation yesterday – he was invited to a fellow Emirati pilot’s promotion luncheon! Now, to sort of put this into perspective, it’s really rare that expats are included in Emirati celebrations. It’s simply a cultural issue that is a big divide to bridge. But invited he was! And he went. Now for those of you that know TBG, he’s not a real big social creature. He’ll generally go with me to some function, but it’s not his favorite thing to do. But this? This was different. This was an honor. *Sigh* Details, honey, I want details. What did you talk about? How did they ask you? What did the food taste like? Were there people serving you? How was the meat seasoned? How was it served? What did you have to drink? Was there entertainment? What about the singing and dancing, was there singing and dancing? Was there a big blanket, or did everyone sorta bring their own? 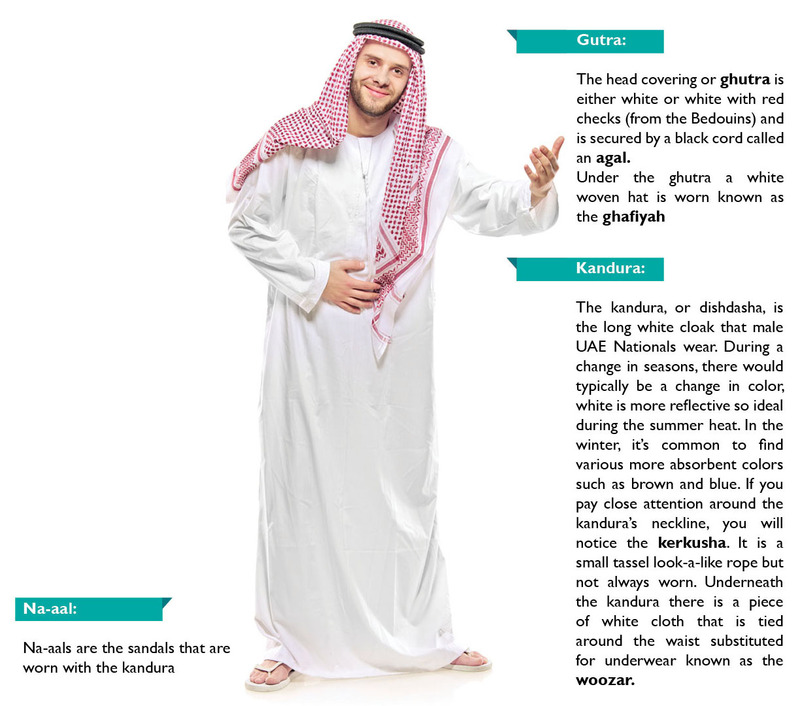 How do they sit on the floor without getting dirt stains on those blindingly-white kanduras that the UAE men wear? But nope. That was all I was gonna get. “It was pretty cool” was all he had to say. I’m still in awe and pretty proud of TBG – this was quite an honor. And grateful to his fellow pilot for trying to bridge that cultural gap just a bit. Well, well, well…. It appears that TBG *does* read my blog! He said “you never asked me all that stuff”. Actually, I did – I think he has selective hearing…. <smile> Anyhow, I have some additional details that I was interested in, so I’m assuming y’all are interested too! He said there was some kind of cloth on the floor, he doesn’t know what….. and there was a man that was bringing big platters of food and placing them all around. And, there was a bread, a giant flatbread “big as a garbage can lid”…. (*sigh*….. was that the ONLY comparision he could make?? Sheesh.) Folks tore off pieces of it to eat as they liked. One of the dishes he remembered was called a “biryani” which is a traditional rice dish, layered with meat and/or vegetables that have been simmered in a spicy and creamy sauce to flavor and tenderize them. Then, they’re layered in a large dish and cooked over very low heat till the flavors are all blended, and the rice is perfect. Now there are a ton of variations, different meats, vegetables, nuts, fruits, they can be really elaborate. He said there were four different platters of foods. And in order to help him eat the rice, they put a yogurt on it of some sort…. Made it sticky enough to eat. Oh, and Seven Up or Sprite to drink. There was conversation and laughter, but no singing or dancing….lots of congratulations and well wishes. He said it was just a really nice meal with some interesting people, a good time, and he was glad he went. Kudos to TBG! Guess he couldn’t take a camera! Geez! LOL…. yeah, no cameras allowed on a military base, remember?? I did get some followup information about his lunch though, and I’ve got to poke it in there…… thanks for the reminder!! Well, I managed to drag a few more details outta him… I’m gonna add them to this post. They put some yogurt mixture on his rice so he would be able to manage it more easily…. there were four dishes served to them, one was a biriyana that he really enjoyed. Plus, a bread “big as a garbage can lid”. It really is, and I’m proud he was invited. I’ve a few more details drug from him, and have amended my post to reflect that – quite a neat thing. I like your little figure with labels by the way. very informative but I still have a hard time with the names. The flip flops are cracking me up though – never have seen them wear those! ha! I can’t claim ownership of that particular figure…. I found it on http://www.mymetrotalk.com and completely forgot to give them credit…. thank you *so* much for reminding me! http://www.mymetrotalk.com/travel/travelling-to-dubai/emirati-culture-customs.html Glad you’re enjoying my baby steps at blogging.